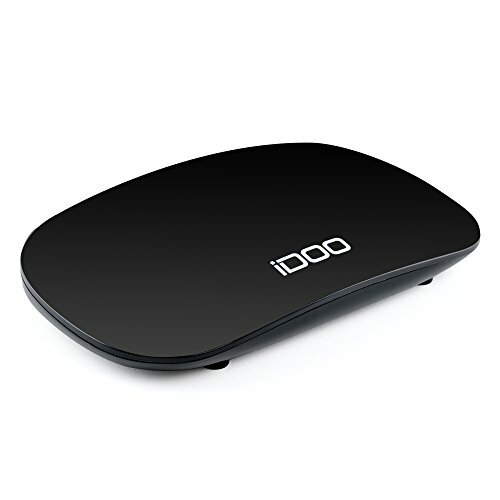 iDOO digital converter box for analog tv, converts over-the-air (OTA) digital broadcasts received from TV antenna to play on your analog TV. of presses on the remote: "4", "- "(button next to number 6 on remote), "1", OK.
light from left or right. 3.Black screen with "BAD SIGNAL": please ask iDOO for upgrade firmware. It would work well after upgrading. 4.No Channels: Please ask iDOO for upgrade firmware. Set "signal type" to "CABLE" after upgrading. 1080P DIGITAL BROADCASTS ON ANALOG TV: Digital TV converter box takes a digital broadcasts signal and converts it to an analog signal for your analog TV set. If you have any questions about this product by iDOO, contact us by completing and submitting the form below. If you are looking for a specif part number, please include it with your message.